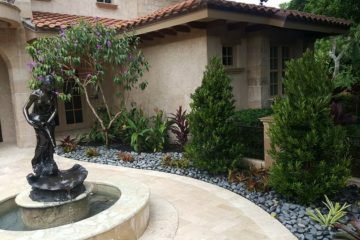 Serafini’s Landscape, Inc. offers twenty years of experience in landscape design and several specialized services. 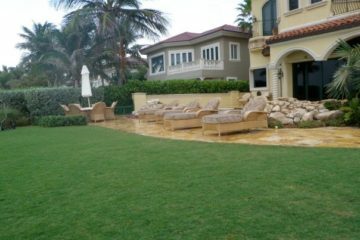 Serafini’s Landscape, Inc. offers twenty years of experience in landscape design and several specialized services. 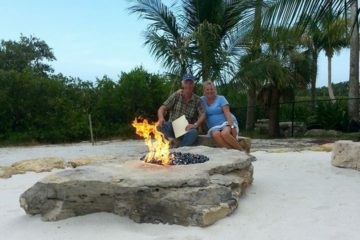 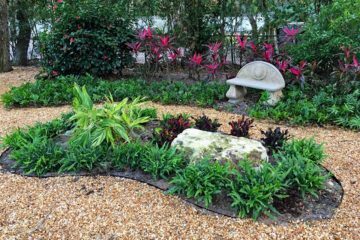 Dennis’s founding belief of a hands-on approach has set the standard for individual client care, allowing our team to stay knowledgeable about current irrigation systems, environmental factors, pest control, county and city codes, and native / exotic Florida plants and trees. 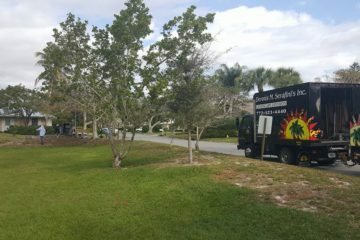 We understand the frustration with poor and limited services which is why we believe in prompt response and attentive care to all our customers’ lawn care needs. 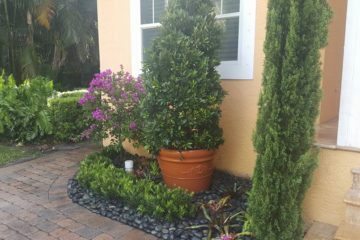 Because we appreciate the simple pleasure of coming home to a beautiful lawn, our team takes great care to help your landscape investment.